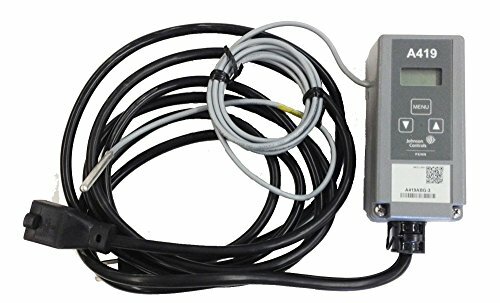 Johnson a421 digital temperature controller. Made in United States. Manufactured by Johnson Controls. Homebrewers outpost brand products. 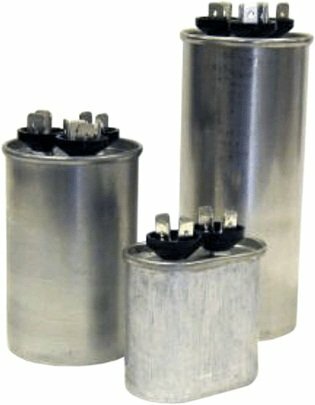 The a19 Series controls are single-stage temperature controls that incorporate environmentally friendly liquid-filled sensing elements. made in United States. Manufactured by Johnson Controls. 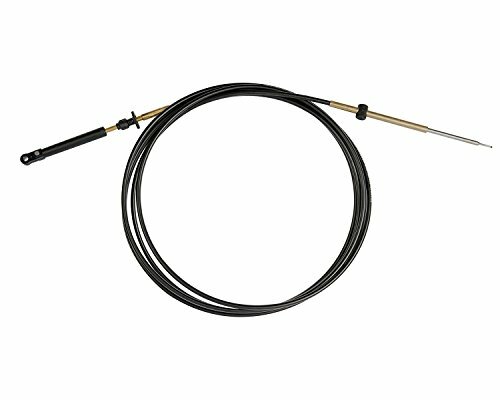 Air volume control for deep wells, opens on pressure drop, 1/4-18 PTFE SAE short gage Tap, no pressure release Valve. 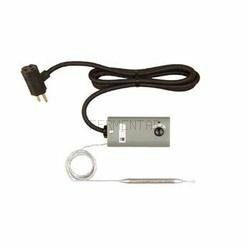 This product is a digital thermostat control unit. 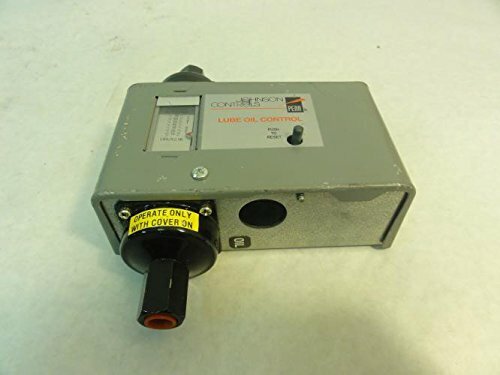 Manufacturer and brand is Johnson Controls, product number: A421ABJ-02C. 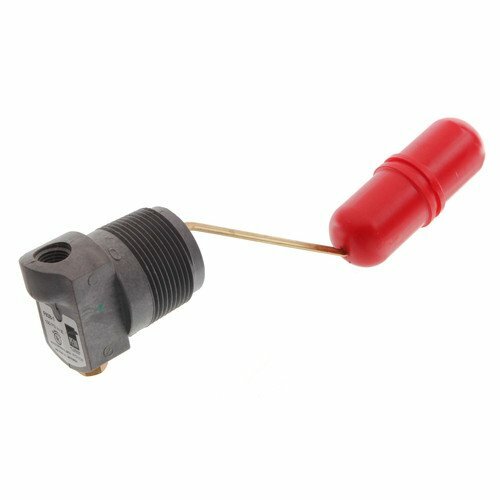 Electronic single stage temperature control, 120. Made in United States of America. 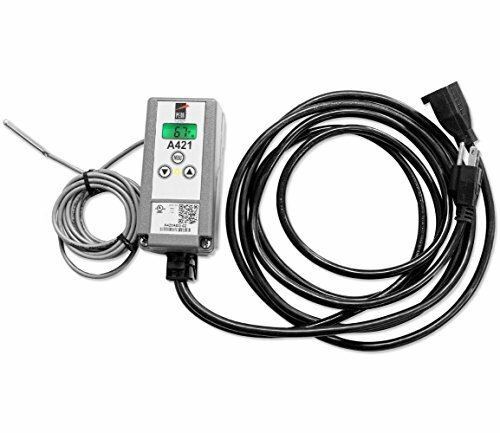 The A419ABC-1C control is a single-stage, electronic temperature control with a Single Pole, Double Throw output relay. Featuring a lockable front-panel touchpad for setup and adjustment, and a Liquid Crystal Display for viewing the temperature and status of other functions. A Light-Emitting Diode indicates the controls output relay (On/Off) status. 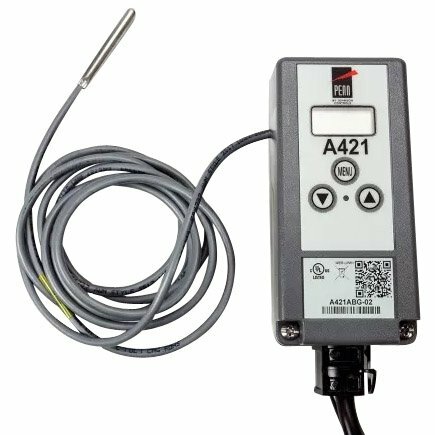 The A419ABC-1C control has heating and cooling modes, adjustable setpoint and differential, an adjustable anti-short cycle delay, and a temperature offset (setback) function. The setpoint range is -30 to 212?F (-34 to 100?C). This control features remote sensing capability and interchangeable sensors. 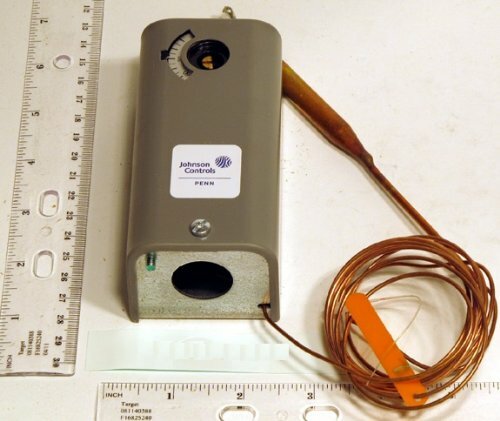 Johnson Controls, Inc.,P28AN-1 ,90secM/R 8/70# AMMONIA CTRL. Copyright © Wholesalion.com 2019 - The Best Prices On Control Johnson Controls Online.